All large shipments, shipped through common carrier freight are curb-side deliveries and require a signature of an adult at the time of delivery, in home delivery is not offered even if you so choose to pay for it. 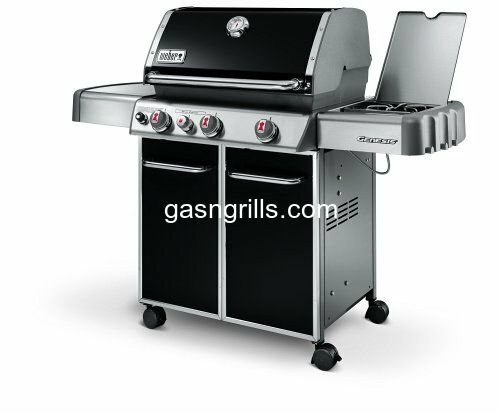 If you authorize the shipping carrier to leave the package without a signature, gasngrills.com can not be held responsible for missing packages or damages that may occur during delivery.It is the customer's responsibility to note on the shipping document of any visible damage so a claim can be filed with that carrier for damages. We offer express shipping where available to all 50 States and Canada. We use FEDEX and UPS for express shipping, we reserve the right to choose which carrier to ship with as long as we use an equal or better shipping method than what you you chose at checkout. You will not be charged anyomore than what you were quoted at time of placing order even if the shipping method we choose costs more. WE WILL ONLY SHIP SMALL PACKAGES FOR CANADIAN CUSTOMERS through UPS, all the above applies to you as well plus the customer is responsible for all duties and tariffs charges that may apply to your shipment.We only collect the shipping charges for your shipment at the time of placing the order,any Duties or tariffs imposed by the Canadian Government are not included in the shipping charges and are your responsibility to pay. The shipping company will not deliver and release your shipment until thsese charges are paid, if you refuse to pay those charges and the package has to come back to us , you will be responsible for all shipping charges .